These sessions are highly individualized based on your needs and goals. Deborah draws from a number of methods as is appropriate and resonates for you including: Vocal Sound work, energy work, yoga, body awareness, voice / body / movement awareness, meditation, inner child play, improvisation/intuitive singing, and nature reconnection. A session is always created within a powerful container of safety in order to work deeply. Depending on your goals and intentions, practices are created to support you in Finding Your Voice. It is most beneficial to work consistently over a period of time for best results. I can work live in person in Toronto or we can work via Skype or phone. A guided journey, supported by breath, image and sound. 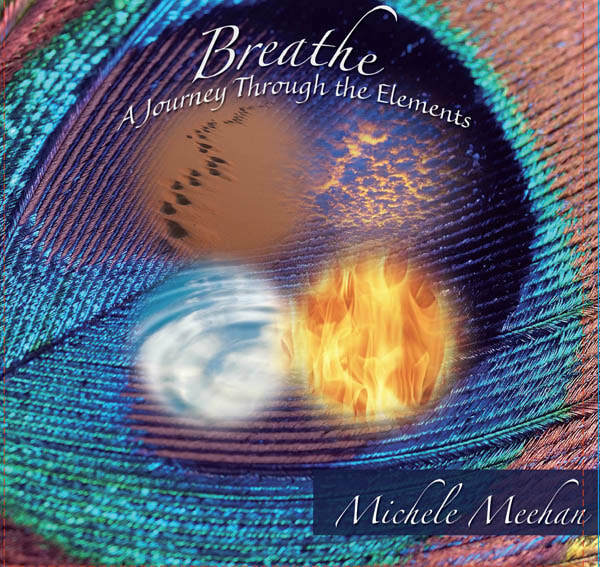 This CD will guide you through a meditative journey, using your breath and a soundscape created especially for this experience. The breath, supporting sounds and images will deepen and strengthen your connection to your emotion, body, mind and spirit. You can listen to it in its entirety, or choose one or more of the track for Earth, Water, Air or Fire to bring your awareness and healing to an area or an issue that is in need of attention. Special pricing available for bulk orders. 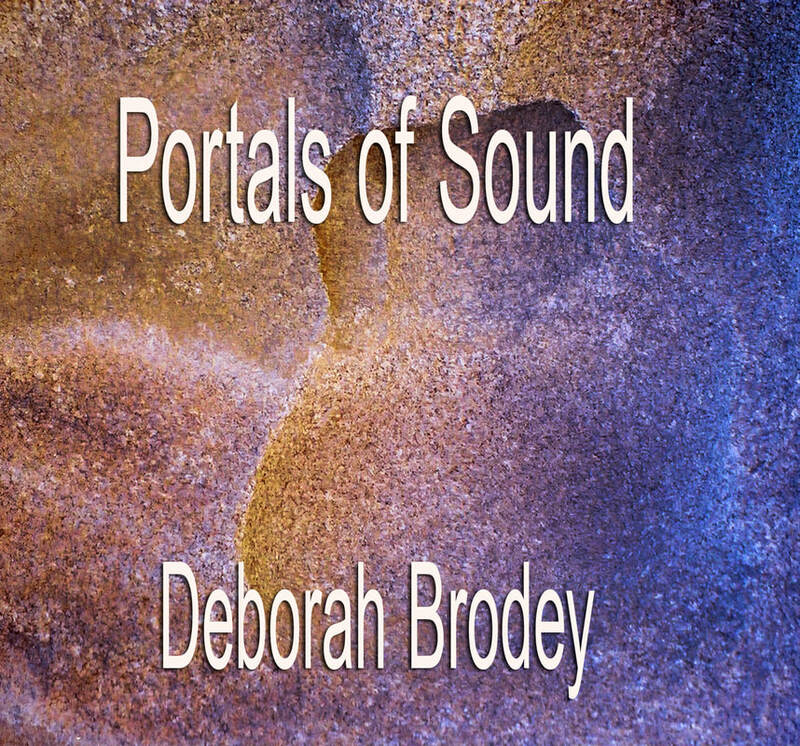 This Cd project is an invitation to journey through different portals of sound that were co-created by Deborah Brodey and Ian de Souza. Each vocal sound piece on this CD was created ceremonially with specific intentions. The vocal sounds are all improvisations and co-creations where sounds come through Deborah’s voice with specific intentions guiding the sound. Ian’s beautiful compositions came out of a deep listening to the voices. The overall intention was to create a sonic journey where people could receive vocal sound medicine, frequencies and activations for healing, awakening and expansion that assist us in waking up to the truth of what and who we are in these changing times.The Cd was recorded mixed and produced by Ian de Souza.